Granada is a city accustomed to a large touristic inflow, so its offers a huge number of accommodation options for all budgets. In addition, due to the number of students living in the city (more than 60000 during the year), there are a big amount of visitors in these ages, so there are several economical lodgings. So the city provides dozens of hotels ranging from 5-star to 1-star ones. It must be noted that hotels in Spain (and maybe more in Granada) are usually well priced due to the competition among them. Thus, a 4-star hotel may often be in the 75-100 € range and a 3-star hotel in the 50-75 € range. Of course, some fluctuations can happen depending on the particular hotel and the zone where it is, but special packages are also possible, allowing more economic prices. 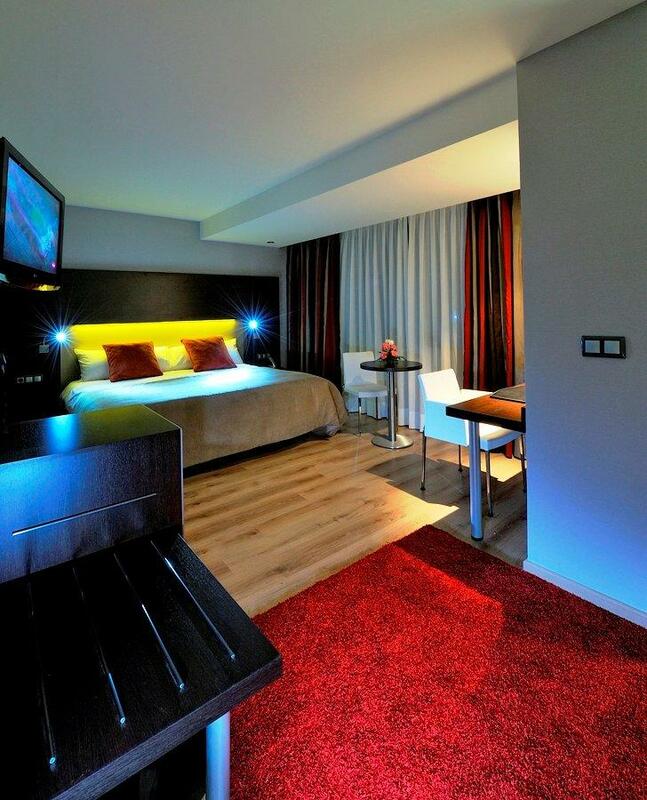 Official hotel for attendees to Evostar 2014: Hotel ABBA Granada. 4****. Twin room (individual use): free buffet breakfast, price per night: 61€ VAT included. Included: This offer is only valid for Evostar 2014 attendants. 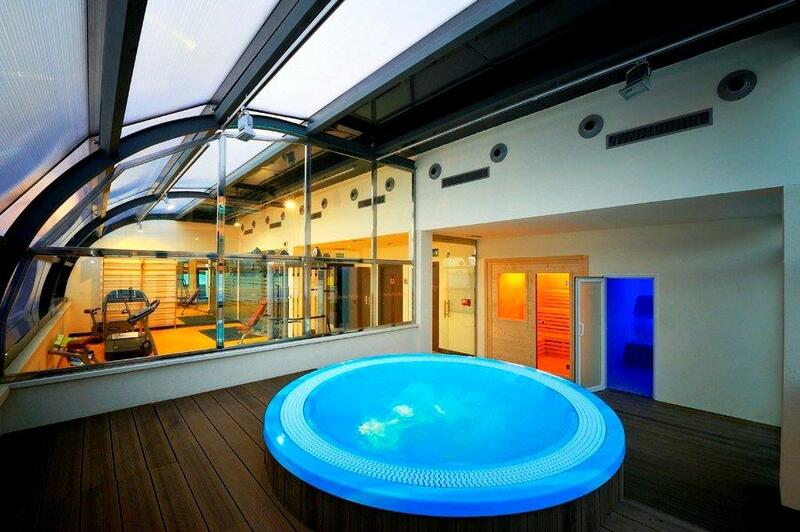 Price includes WiFi and free access to the SPA: gym, jacuzzi, sauna, turkish bath and outdoor heated pool. The best hotel in the city. Located at the main street (Gran Vía) in the city centre. Well communicated to reach the ETSIIT. 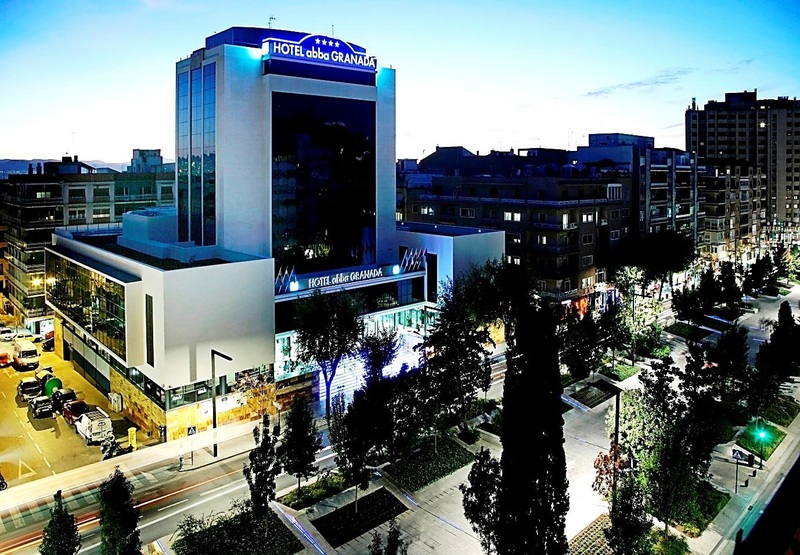 Well-considered hotel in the city, close to the train station and near the city centre. Well placed to get to the ETSIIT (Avda Constitución). Good hotel, not very expensive and close to a good tapas area (Severo Ochoa street, in front of the Faculty of Sciences). Cheap hotel, but with good quality. It is near to the city centre. Double room, single use: 90€ by night; Double room, double use: 110€ by night. A very good hotel at a very good price. Double/twin "Mauro" room, 3 or more days: 75,60€ by night; ; 1 or 2 days: 78,96 € by night. Twin "Gomerez" room (can be asked to be double), 3 or more days: 85,50€ by night ; 1 or 2 days: 89,30 € by night. Cheap hotel in the city centre, close to the city hall. You can see a set of hotels right in the city centre in the next map. As you can check, the prices are quite cheap even in four star hotels, but there are a huge amount of guest houses (Pensiones in Spanish) in the city. You can download a document containing a list of them here. Or if you prefer, there is a Youth hostel (Albergue in Spanish) in the city.